DIY (do it yourself) project! 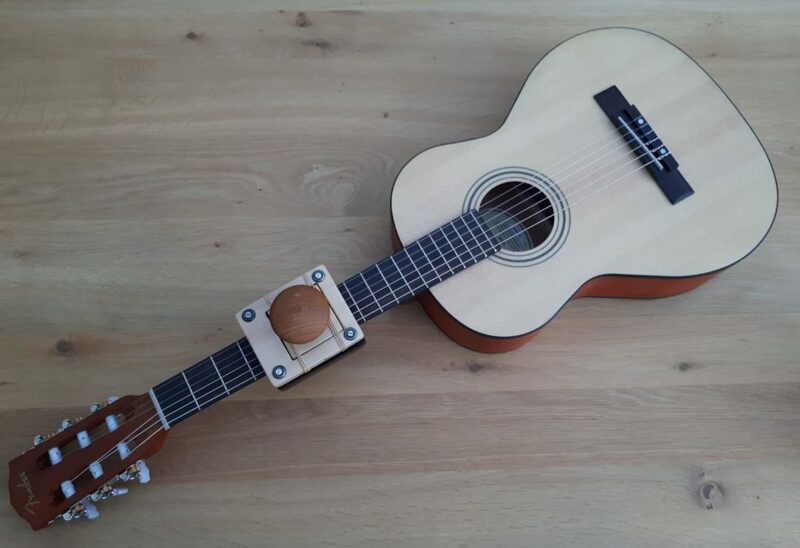 How to make an acoustic guitar accesiable for children who have reduced hand function. With these 3 chords you can play a lot of songs!